Pappas is once again open for business. The iconic Parkville restaurant had been closed since last Friday, March 3, after being damaged by a small fire. On Friday, March 10, the restaurant announced via Facebook a “grand re-opening” of sorts. The restaurant is located at 1725 Taylor Avenue. It has been serving the Parkville area since 1972. 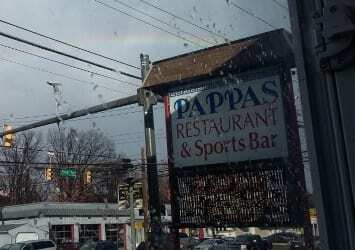 Pappas re-opened at 11 a.m. on Friday.